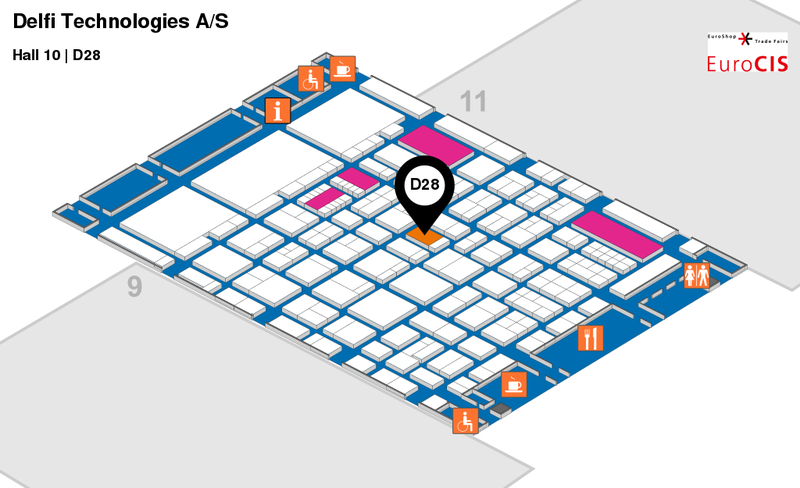 The Delfi Technologies team will be ready to meet you at EuroCIS - The leading trade fair for retail technology in Düsseldorf, Germany. No other trade fair provides such a snapshot of what is happening in the fast-moving retail technology world. Join us at our booth to find out how we can improve the retail experience for you and your customers. Terms and information about our processing of the collected data can be read by clicking here.